First of all, you know that salary negotiation is a no-brainer. I can think of very few instances in which you can skip it and not regret it later. 1. What’s The Salary Range? Have you been on PayScale or looked at the salaries on Indeed? You want to look at the average and take things like location and number of years of experience (for a specific title) into consideration. Here are six free calculators you can check out to make an accurate assessment. It’s fine if you want to make a lot of money. No one’s begrudging you that, but that shouldn’t be your number one motivator in this conversation. Obviously, everyone would like to make more, but that’s not the foot you want to start out on. It might help to think of the amount you need to survive and to pay off student loans and save for retirement — not the money you want to splurge on a summer beach house with your best friends. Besides cash money, though, you no doubt have non-monetary needs worth considering. More on that in the last point here. 3. What Are You Bringing To The Table? Do you have special training or hold a certificate in a course that’ll enable you to do more than the average employee at this level? Do you have a graduate degree? Lots of experience and leadership skills? Are you a superstar job candidate? Know what makes you valuable. 4. What Will The Salary Look Like After Direct Deposit? That’s essentially your target number. Don’t be fooled by the initial compensation offer, which is going to look a lot different once you factor in taxes, health insurance, disability and more, depending on where you live. 5. What Do Friends In Your Industry Make? Awkward? A little. But, here’s the truth: Knowing what others make is crucial to eliminating the gender pay gap and essential to helping you determine what to ask your prospective employer for. 6. What Else Do You Care About? Your compensation is far from the only thing on the negotiating table. Take a long, hard look at the other items that would make your job better. From flex time to extra vacation days to money toward a professional development class, this negotiation is your oyster. Once you have all this information, you should feel sufficiently prepared to have the conversation with your future employer. While you might not utilize all of it, it’s so incredibly valuable to have it at your fingertips. Of course, once you’ve gathered all these facts, you’re left with the tricky part: starting the conversation. Muse coach Jennifer Fink doesn’t recommend putting your requests in an email, though you can indicate in a short message that you’d like to discuss the offer over the phone or in person. The most important thing to keep in mind is that if you’re confident in your approach, as well as thoughtful about how you’re asking and what you’re negotiating, you’ll have a good conversation. Just remember: The more knowledgeable you are, the less daunting this will be. 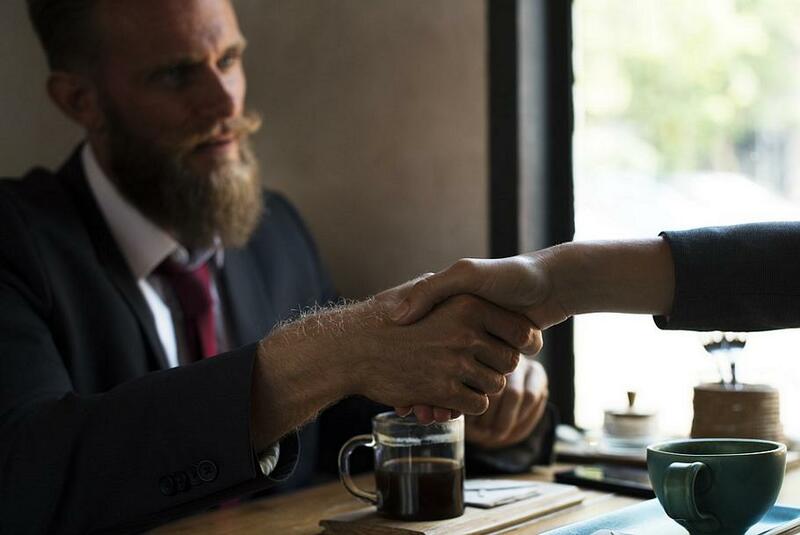 6 Things You Need To Figure Out Before You Negotiate Salary was originally published on The Muse. Stacey Lastoe is the Senior Writer/Editor at The Muse, and her work has appeared in YouBeauty, Refinery29, A Practical Wedding, Runner’s World online and The Billfold among other publications.